To understand who’s who in the cast, and see what has become of them, we’ve highlighted some of the real people that made the story happen. 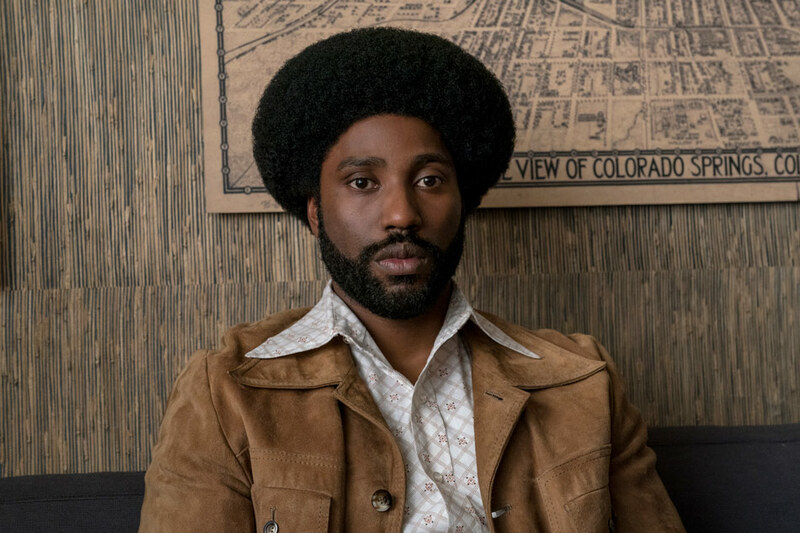 After infiltrating the KKK in 1978, Stallworth went on to have a long, illustrious career in law enforcement. He worked with the Colorado Attorney General’s Organized Crime Strike Force, and then moved to Arizona and Wyoming, bringing his unique experience to help deal with drug enforcement, including working undercover. Moving to Salt Lake City, Stallworth was essential in the formation of the Salt Lake Area Gang Project. 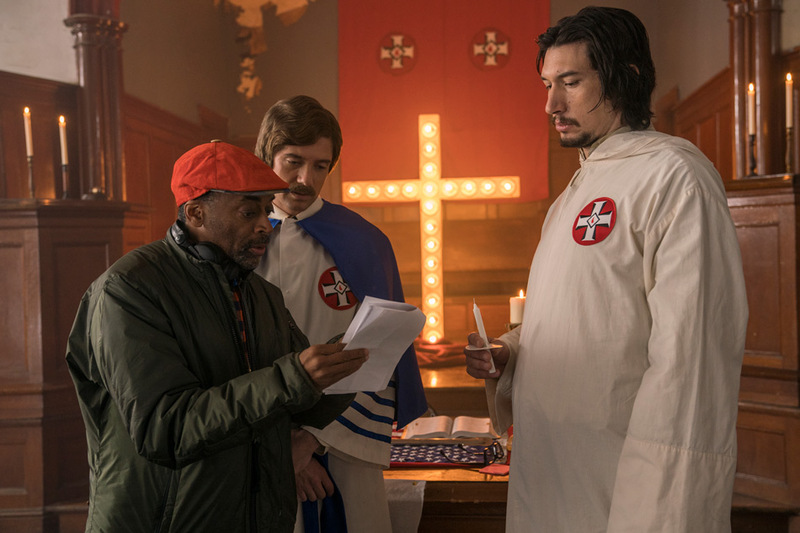 When he retired, he wrote Black Klansman, a memoir of his first big case. Today he lives with his wife in El Paso, Texas, and is considering penning a follow up, dealing with other aspects of his law-enforcement career. 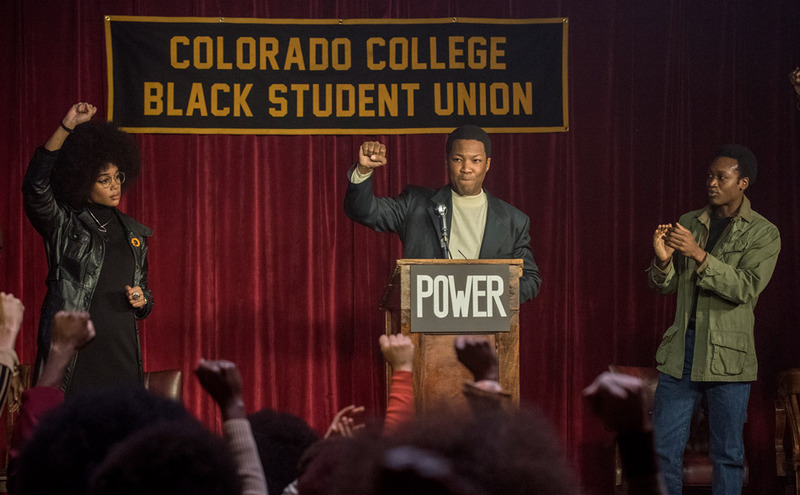 In BlacKkKlansman, one of Stallworth’s first detective jobs is to go undercover to monitor a talk that Kwame Ture—the former Black Panther member known as Stokely Carmichael—is giving to students at a rally in Colorado Springs. Born in Trinidad as Stokely Carmichael, the future black activist moved to the United States at age 11. While at Howard University, he became active in politics, taking on a leading in role in Student Nonviolent Coordinating Committee (SNCC) when he graduated. By 1968, Carmichael joined the Black Panther Movement. Within a year, Carmichael left the organization, wanting to widen his horizons. Moving to Africa and changing his name Kwame Ture (to honor local African leaders), he expanded his politics to endorse a global critique of racism. For the rest of his life, he was actively involved in the All-African People's Revolutionary Party, a group seeking the liberation of all African people. In 1996, he was diagnosed with prostate cancer and died two years later. In a ceremony honoring his life, Jesse Jackson described him as “one of our generation who was determined to give his life to transforming America and Africa." 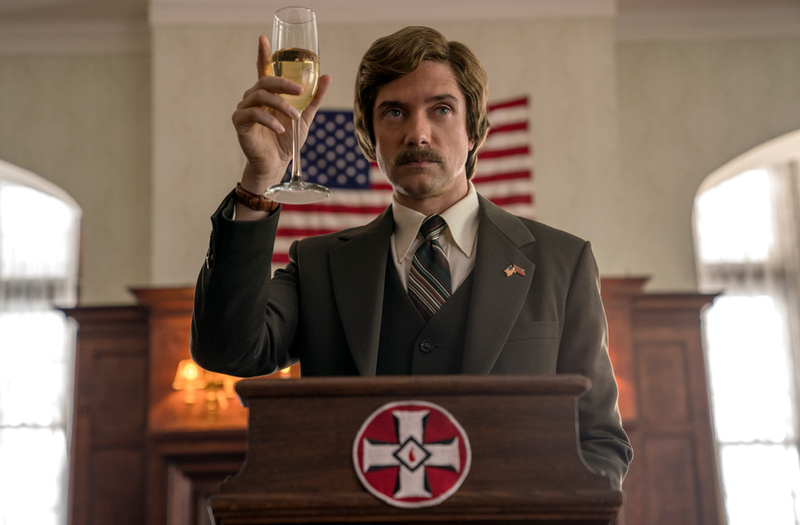 Born in Tulsa, Oklahoma, in 1950, David Duke is one of the most recognizable leaders of the white supremacy movement in America. After joining the KKK in 1967, Duke attended Louisiana State University (LSU), where he founded in 1970 the White Youth Alliance, a neo-Nazi group that would hold celebrations on Hitler’s birthday and dress up wearing swastikas on campus. After leaving the Klan in 1979, he started the National Association for the Advancement of White People (NAAWP). In the 80s and 90s, Duke attempted to sugarcoat his racist agenda by running as a viable political candidate in a number of state and national elections, including for the Governor of Louisiana and the President of the United States. In 1989, he won a seat in the Louisiana House of Representatives during a special election. In 2002, he pled guilty to felony fraud and was sentenced to 15 months in prison. Hoping to take advantage of the shifting political landscape, Duke again ran for the United States Senate in 2016, exclaiming, “I'm overjoyed to see Donald Trump and most Americans embrace most of the issues that I've championed for years."